The Android market is flourishing like anything in this present scenario. Many users are unable to find quality android apps reviewing websites. But there is an online app store introduced by Google which gives clear reviews of android marketplace where you download applications made from android operating system. Android user can regularly fulfill the updates of apps through sites. Basically Android app storm is a blog that reviews the information of using apps of android based apps. It has clear and detailed view of using the apps and gives the user friendly interface and provides the best source for using apps. 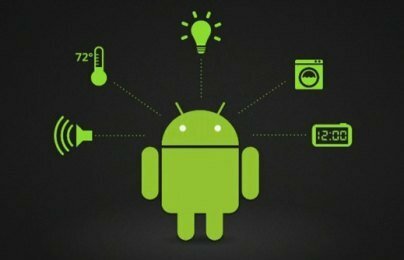 This blog gives information to android users in form of displaying picture so that they can properly interface with its favorite apps. It also has review, round ups, how to, and general tab which gives user broad area of using android in efficient manner. 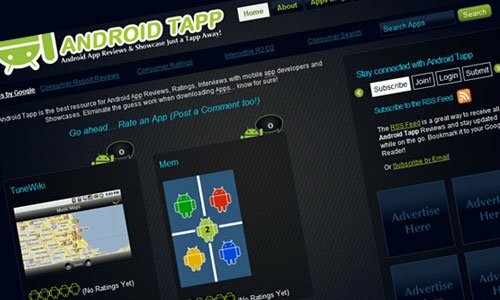 Android Tapp is one of the best and the great reviewing blog to know about android app. This blog provides video which show user to how to use this android app in efficient manner. Blog has news, review, ratings and blog spot which give info to android user. Everyday site provides latest update about Android. Any query by user in handling Android app can be solving by posting comment in blog. Here one of the services is given. Try before you buy app is available by which can meet its positive requirement. This site is about info of Android app and its review, news of Android app. Home page of this site include info of big names of android market place which provide android services in efficient manner. Here in this site rating system is very popular, the comments are viewed in the miniature format. This site has video page which displays the use-age of app in the efficient manner to user. These are best and most excellent which are available in two formats free as well as paid one. Every day latest app and updates are reviewed in this site. Nice list of the best Android app review websites. May I suggest another Android app review site? Tapscape. It has a PageRank of 5 and currently ranked in the top 75,000 sites on Alexa.